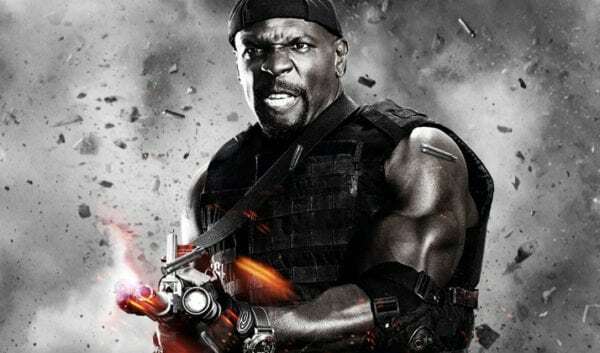 When Sylvester Stallone’s Barney Ross reassembles The Expendables next year for the fourth instalment of the action franchise, the team of mercenaries will be without one of its original members as Terry Crews has revealed that he has turned down the opportunity to reprise the role of Hale Caesar. Crews recently filed a lawsuit against agent Adam Venit and talent company William Morris Endeavor, after earlier alleging that he had been groped by a Hollywood agent during a party in 2016. 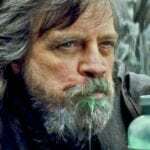 As Crews noted in his comments, Lerner himself is currently the subject of a civil suit relating to sexual harassment, hostile work environment and gender discrimination – allegations he has described as “all lies” and “a joke”. 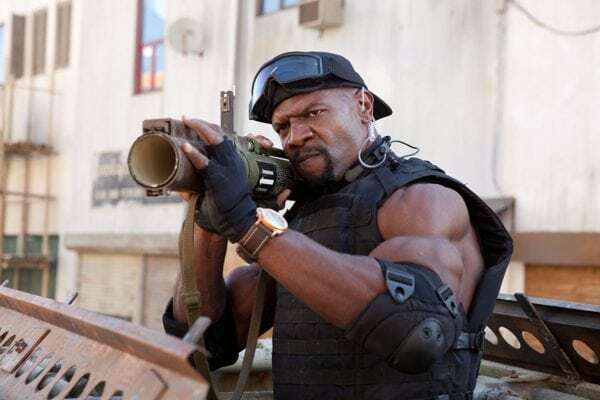 The Expendables 4 is currently without a release date, but production is slated to get underway early in the New Year once Stallone finishes work on Creed II and Rambo V.